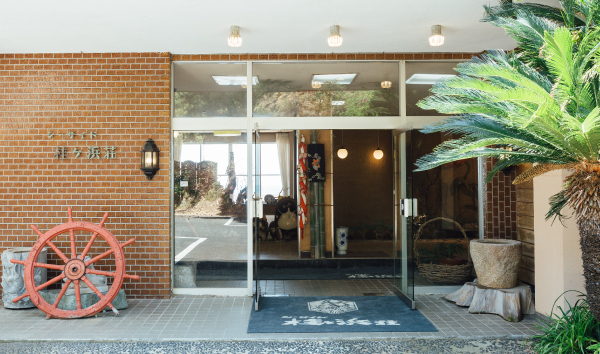 Our business was founded in 1972, the 47th year of the Showa period. 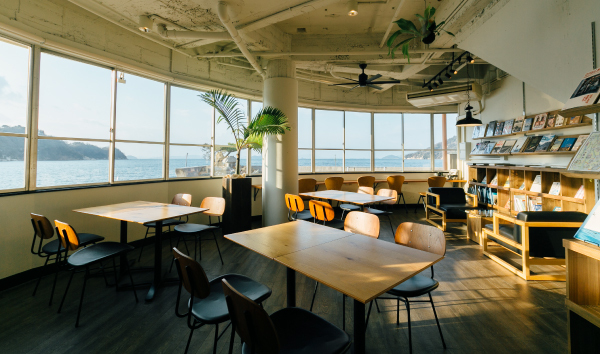 The beautiful Seto Inland-sea scenery seen from our windows has not changed since we first opened our doors. We serve our guests with the intention that our customers will come back time and again. 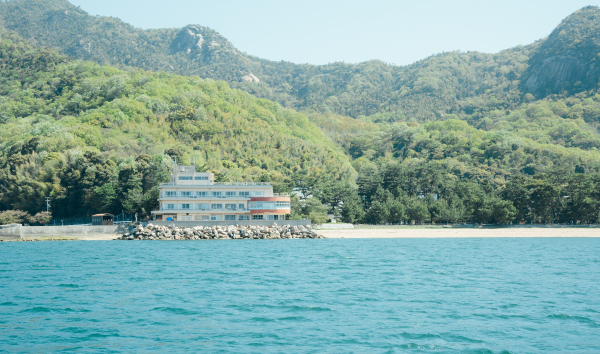 Please come and relax and enjoy the sound of waves on the Setouchi beach. 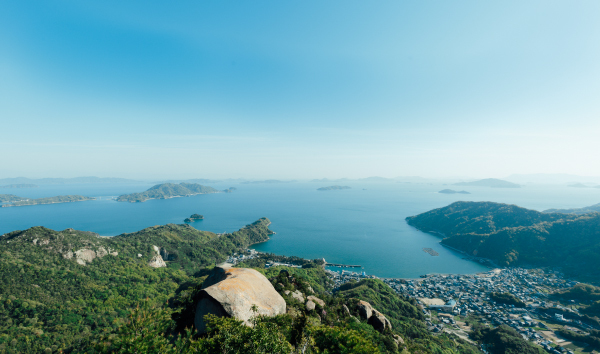 Enjoy the panoramic view of Kurahashi Island with its prominent Mount Hi. 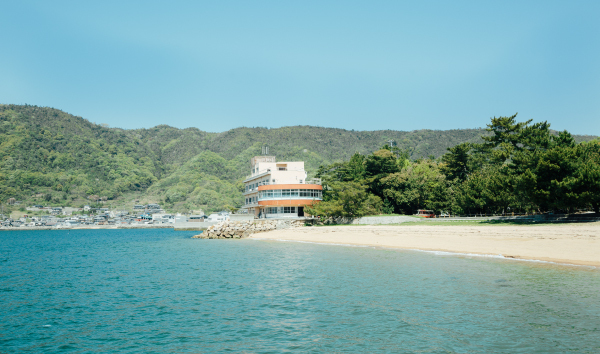 In summer, swim at the popular Katsuragahama Beach. 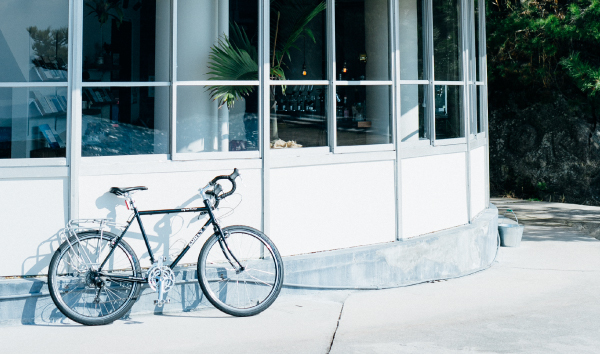 Our area hosts a popular cycling course. Come visit our summer book cafe, seaside cafe ALPHA.